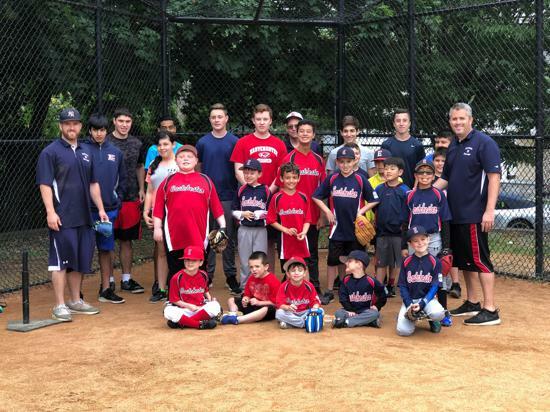 Welcome to the home of Eastchester Little League, the Official Little League for baseball and softball of Eastchester, Tuckahoe, and Bronxville. 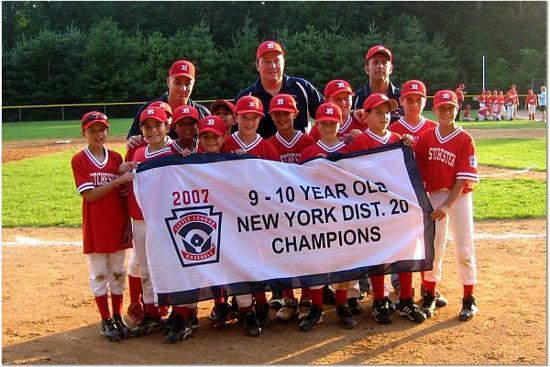 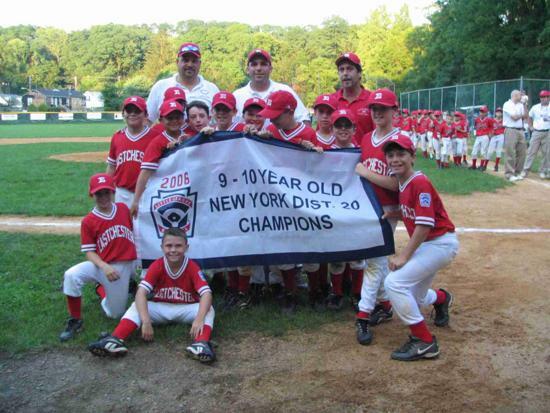 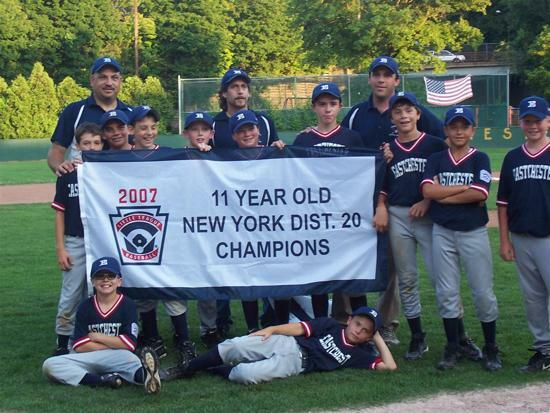 We are located in lower Westchester County serving boys (ages 4-16) and girls (4-12) who reside or attend school within the borders of Eastchester, Tuckahoe, and Bronxville (with no other eligible little leagues within their immediate area). 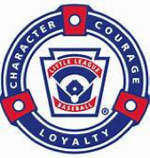 The purpose of Little League is to provide children with a positive, character-building experience through the vehicle of sports. 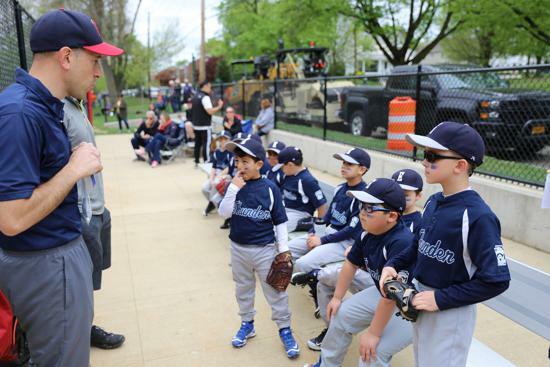 Children have the opportunity to build confidence and self-esteem, and become friends with other children throughout the town while learning how to play the games of baseball and softball. 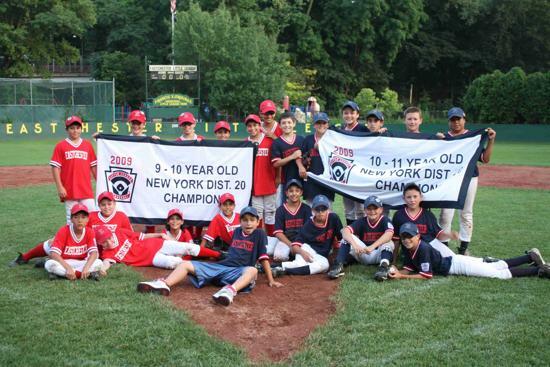 Our main baseball facility is O'Rourke Field located at Garth Road, a crown jewel in Westchester County. 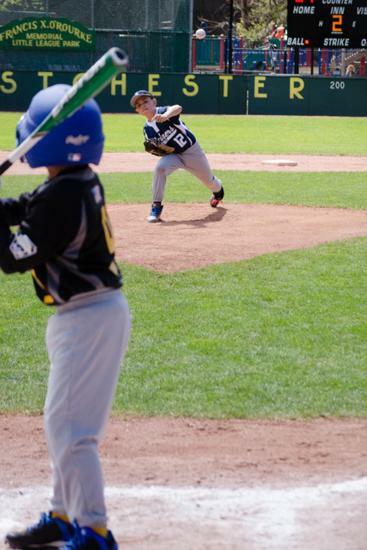 We also utilize several fields in town for practices and games. 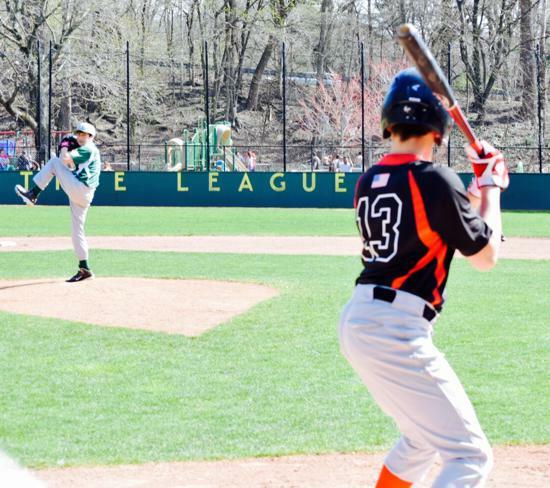 Our spring season starts in early April and ends in the middle of June. 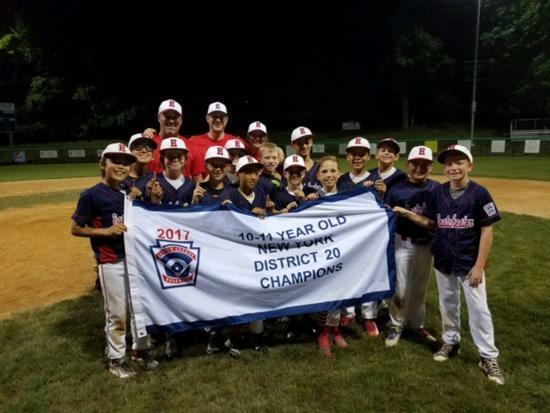 We also offer Fall and Summer travel teams as well as provide highly instructional winter clinics for children of all ages and abilities. 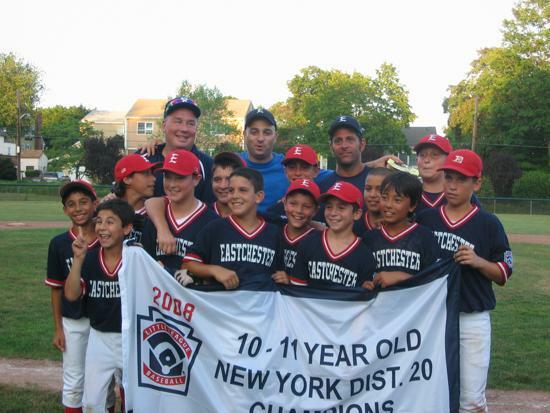 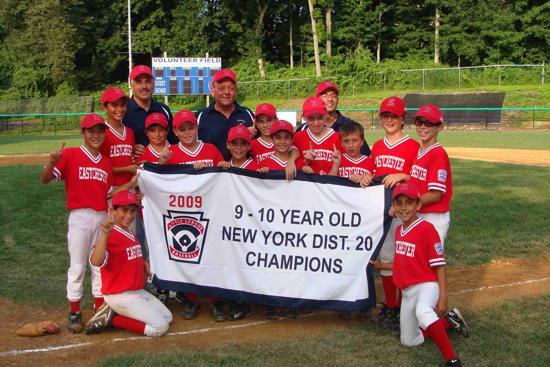 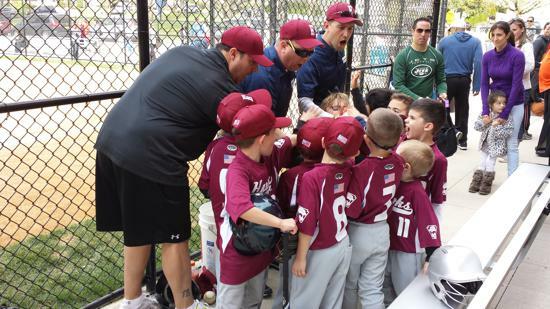 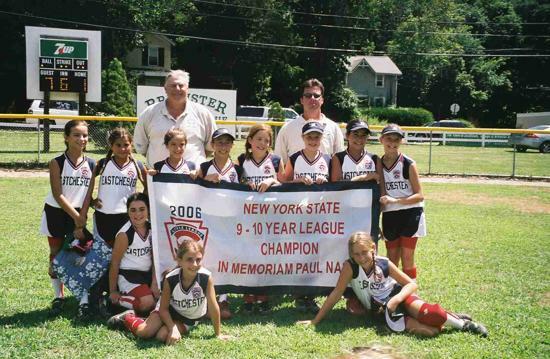 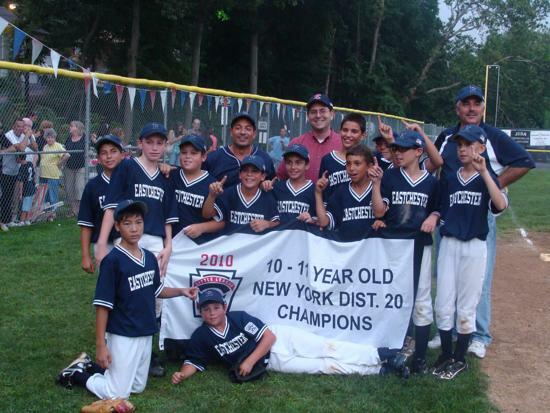 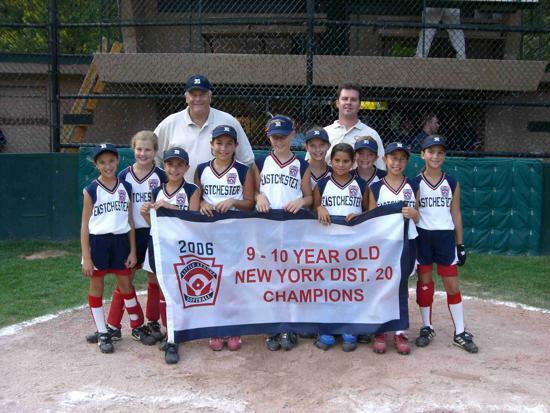 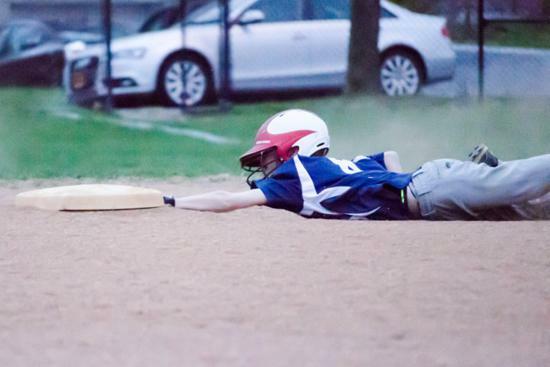 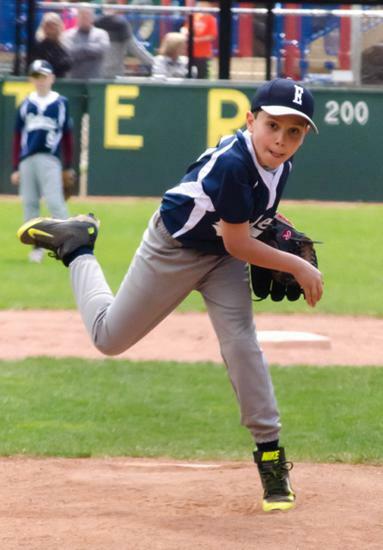 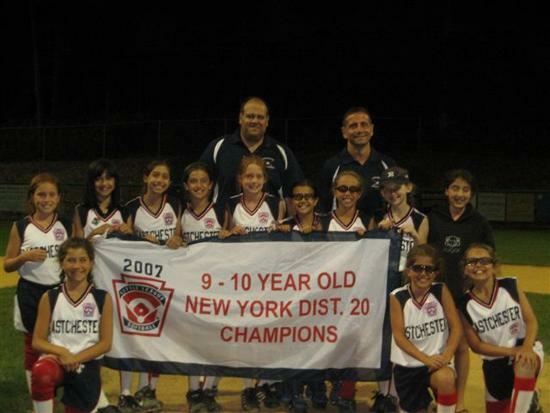 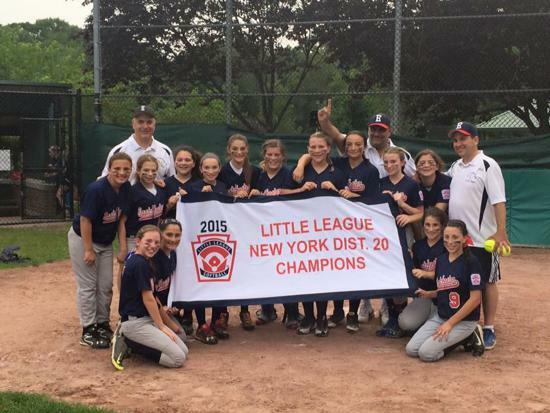 Whether your child is just starting out with Tee Ball or is an "Experienced Pro", Eastchester Little League has all of the tools and resources needed to provide your child(ren) with a fun and safe learning environment year-round! 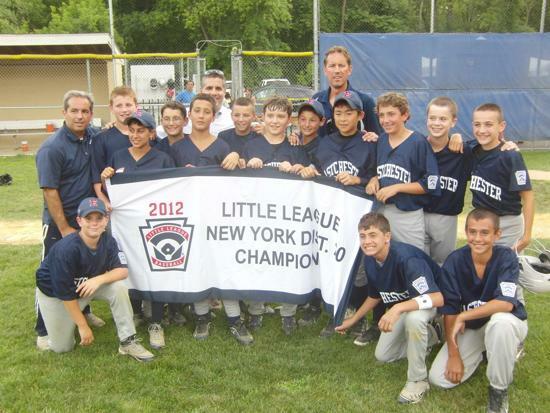 If you have any questions, please do not hesitate to contact us at: inquiries.ell@gmail.com or (914) 573-6970.